At Data Ductus, we like to give our employees every opportunity to learn and improve skills that they can apply to new and exciting projects. 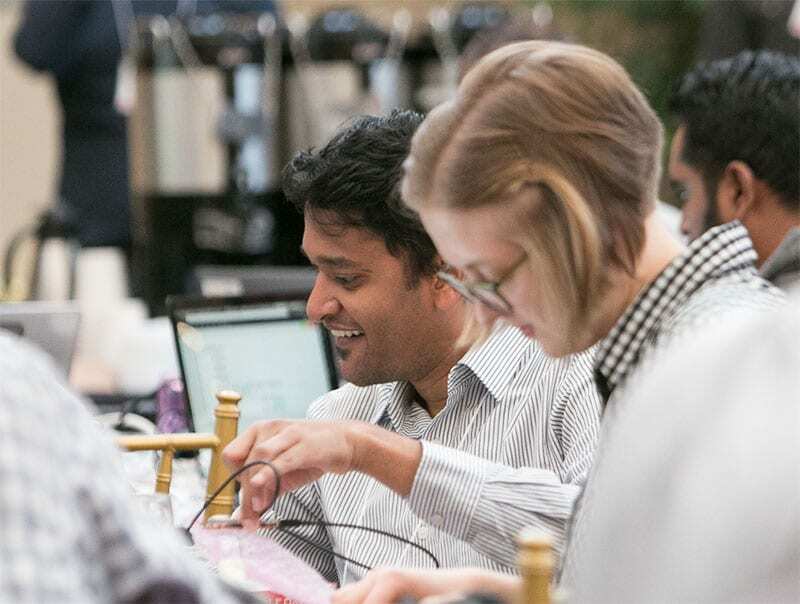 To this end, Lily Mast and Viraj Padte, from our Colorado office, attended the Sierra Wireless IoT Developer Day, and we followed up with them to see how it went. Have you had a chance to use your learnings? How are you keeping up with the technology since the event? “We’ve attended several relevant webinars and become more active on forums, asking questions and sharing our know-how in this field,” says Lily. Speaking of Data Ductus, what was the company’s role in this? “Data Ductus is really supportive when it comes to education. The only thing we were asked to do was to share our findings with our colleagues by holding a quick presentation after the event,” concludes Lily. Well that and use any new knowledge to help solve customers’ challenges.